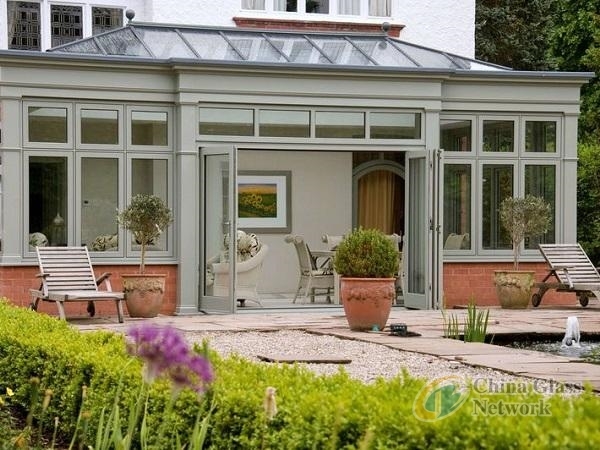 Over 25 years, Staffordshire’s Midland Conservatories has established itself as one of the region’s leading trade suppliers of premium timber conservatories and orangeries, as well as casement and sliding sash windows, French doors, entrance doors and roof windows. And now, after a successful trial, the respected firm has placed its first order of TP650. TP650 Trio is a pre-compressed, multi-functional polyurethane tape that’s impregnated with flame-retardant resin. It seals and protects corner joints from mould and fungi, and it significantly improves acoustic insulation. And it’s the product’s combination of exceptional performance and ease of use that’s made it such a hit with Midland Conservatories, as General Manager Rob Souster explains. “We’ve built our business on offering outstanding quality, backed with outstanding service, and TP650 exactly fits in with that ethos. “It’s incredibly quick and easy to use and leaves end-users with products that offer top-of-the-line thermal and acoustic performance. David Naylor, TP650 Trio Product Manager at illbruck, comments: “We’re delighted that such a respected company has seen the benefit of using TP650.